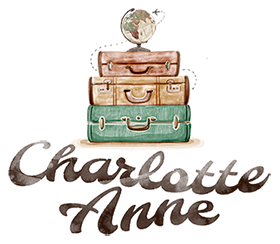 If you know someone in your life who loves to travel and you are looking for the best presents for the traveller in your life - whether it's a gift for a holiday or any special occasion - or you want a stash something for yourself, I've got you covered. 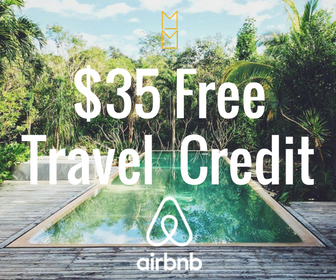 Here are a few and unique travel picks that might help you capture those memories, inspire wanderlust, and make life on the road easier and more cool. Map all your adventures in wedded bliss with this exquisite keepsake - a vintage-inspired world map, framed and mounted on sturdy foam core. Have it personalized with your names and anniversary date. It can be the perfect anniversary gift! What's more? Use the included 100 pins to mark hometowns, honeymoon spots, favorite destinations, and more as an artful and sentimental way to celebrate traveling as a twosome. Want a more cooler way to track travels? 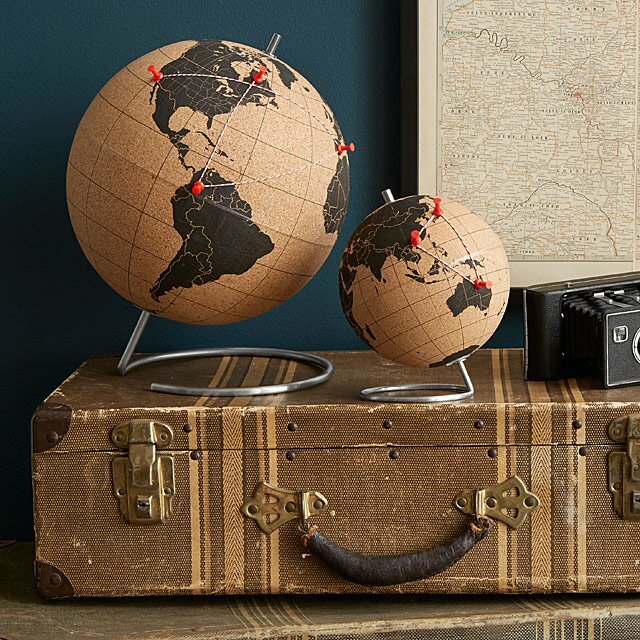 Then this three-dimensional style, eye-catching interactive cork globe is for you (or just someone you know). Spin through the memories of your past journeys and plant our future adventures. Use the five red pushpins to mark the spots you cherish most, or even attach photos, tickets, and mementos to relive the adventure of your trip all over again. It brings a modern touch to any library, office, or your bedroom. This unique personalized keepsake lets you celebrate the beauty beyond your backward with every turn. When it's time to drop anchor, chart your globetrotting at home in a colorful innovative way, you want the combining functionality of a travel, planner, a checklist, a diary, and an interactive map. This compact journal is the ultimate travel companion that allows the jetsetter to plan one complete trip and record every experience along their journey in their own words. Ideal for the person in your life who always seems to be jetting off on their next adventure. Plus, they'll be able to keep track of their travels with the set of handsome scratch-off-where-you've-been maps of every continent. Travelers can scratch off the countries and cities they've visited to reveal adventurous pops of color. From backpacking across Europe to setting sail for a month-long cruise, this kit is designed to channel and chronicle their wanderlust. Maybe he or she is not always on the road, but want something that will remind him or her of nature's magnificent beauty. This ephemeral sand-scape artfully demonstrates the universal principle of entropy through a fascinating, ever-changing microcosm of natural elements. 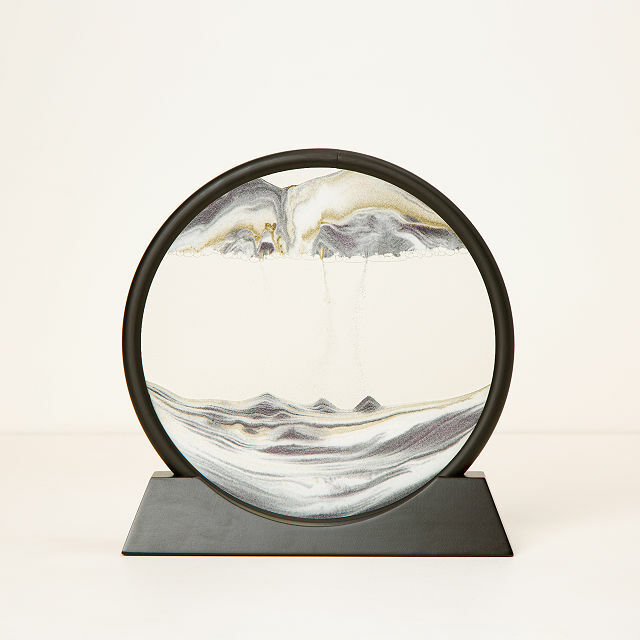 Simply rotate the glass ring and watch as delicate drifts of light and dark sand shift into deserts, mountains, clouds, rain, oceans and smoke, all ebbing and flowing into one another. There is an eternal yet fleeting quality about this interactive art, and the sparkling sand will mesmerize as it shapes a tiny world right before your eyes. This might be the coolest gift ever! 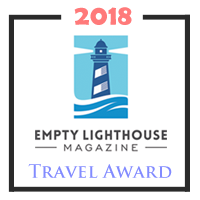 Travel is complicated enough without getting shoe schmutz on your dress shirt, or fishing around in the bottom of your luggage as you try to find your charging cords. But it gets a lot easier when you're using these stylish pouches from designer Jennifer Jansch. Inspired by the pleasure of unwrapping a gift, she created this set of handy travel bags, each printed with a bold, black-and-white image of its content and sealed with a grosgrain ribbon. 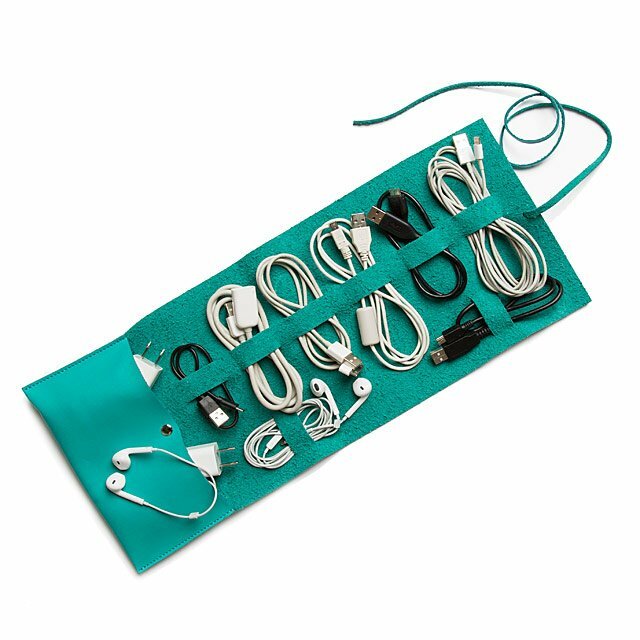 Use them to pack your shoes, blow dryer, lingerie, and laundry, and everything you need will be neatly contained, untangled and right where you need it. Made in China. One day you're stretched out on a sunny beach. The next you're enjoying the beat of your favorite festival. Whatever your next adventure, this handy, enhanced blanket is designed to be the handy companion for all your outdoor adventures. Combining a top layer of repurposed nylon flannel with a bottom layer of upcycled ripstop nylon, it marries the water resistance of a tarp with the warm comfort of a lightweight throw. These tough materials also mean that dirt, water, and sand disperse with a shake before you pack it up for your next outing. A clever, zippered pouch along the side lets you stow valuables and pack the blanket into itself to double as a pillow. 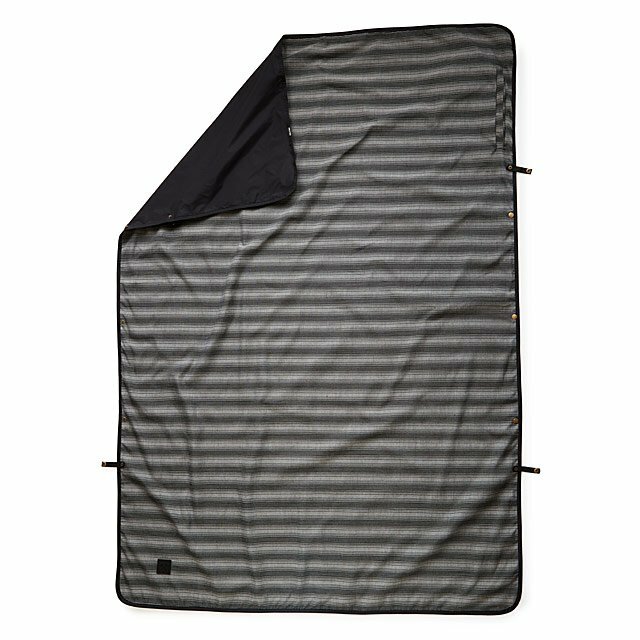 The 4 x 6 foot blanket even includes a hood and connectable snaps for emergency poncho use if bad weather rolls in. 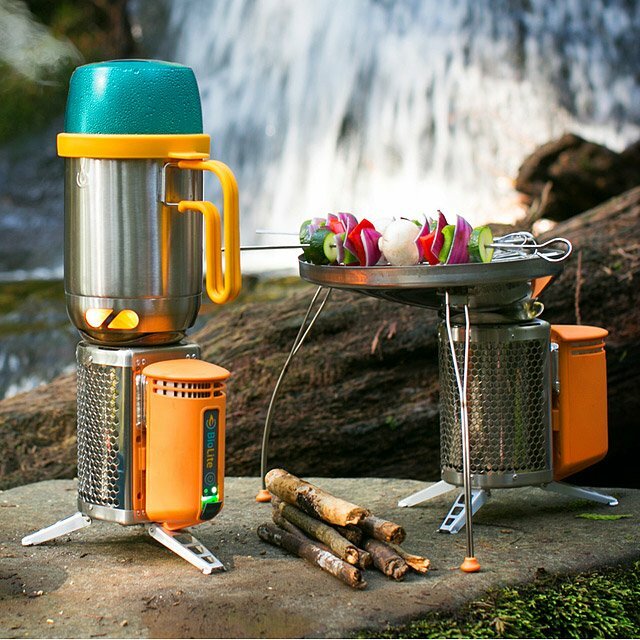 Keep camping (and other out-of-kitchen activities) a civilized affair with this cooking set. You may enjoy the great outdoors, but for the love of brown butter, you're no animal. 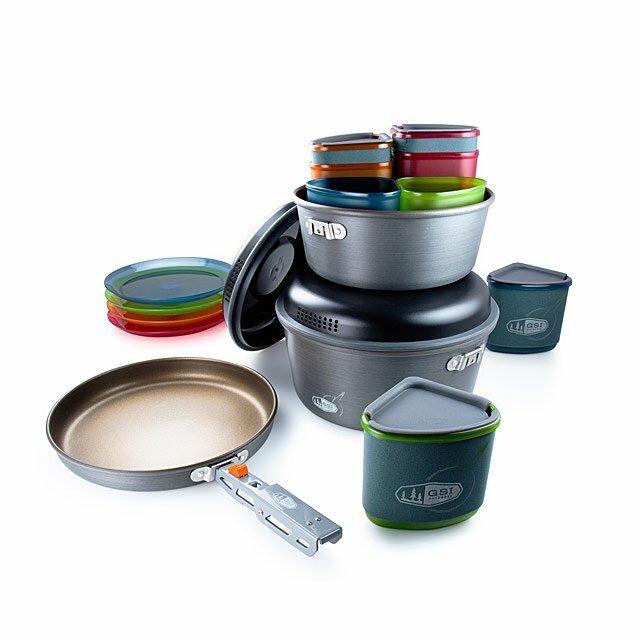 Keep camping (and other out-of-kitchen activities) a civilized affair with this culinary travel kit, which includes essentials such as nesting non-stick pots, crush-proof, heat-resistant strainer lids, and color-coded tableware. The durable nylon tote doubles as a wash basin. Going off the grid always got them fired up. This integrated generator system lets you cook, boil, and charge, all using the power of a compact, smokeless furnace. The kit includes a lightweight, portable grill and "KettlePot" attachments, plus a built-in charger that can power your smartphone or other USB-chargeable devices by converting heat into electricity. It also includes a flexible USB light which illuminates the grill and surroundings. This space-saving, comprehensive camp kitchen runs on renewable biomass such as twigs, pine cones, and wood pellets. Every minute of vacation time is precious. Don't waste any of it digging through your suitcase in search of a rogue tube of mascara. This zippered travel case is a stylish place to stash all of your beauty essentials for easy access. 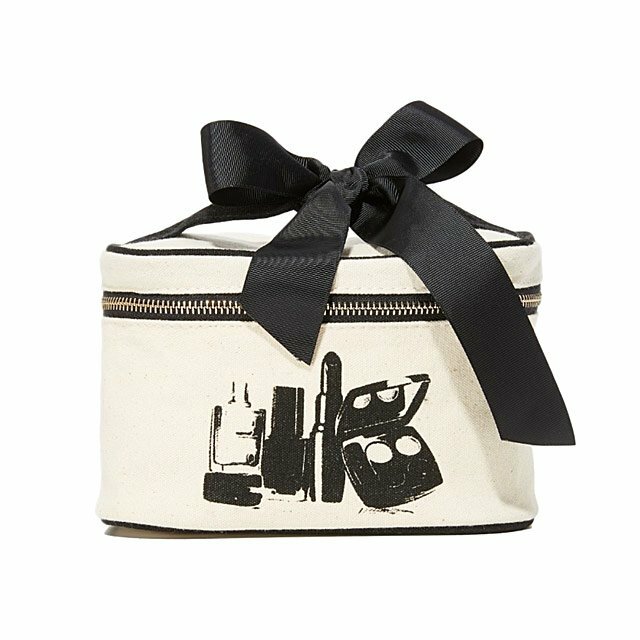 Topped by a grosgrain ribbon and adorned with a vintage-style graphic, the canvas pouch is tall enough to hold a jar of face cream and long enough to contain multiple makeup brushes. Though its sturdy handle makes it a great pick for on-the-go grooming, don't be surprised if it earns a permanent place on your bathroom counter. Here's to a tangle-free travel! Easily pack your electronics cords and other knick knacks with this stylish travel roll. Luggage shifts, cords tangle, but you can keep your electronic companions organized in style with this travel roll. No more untangling a messy handful of cords just to charge your phone, rather, neatly tuck up to eight cords and two plugs into your stylish organizer. 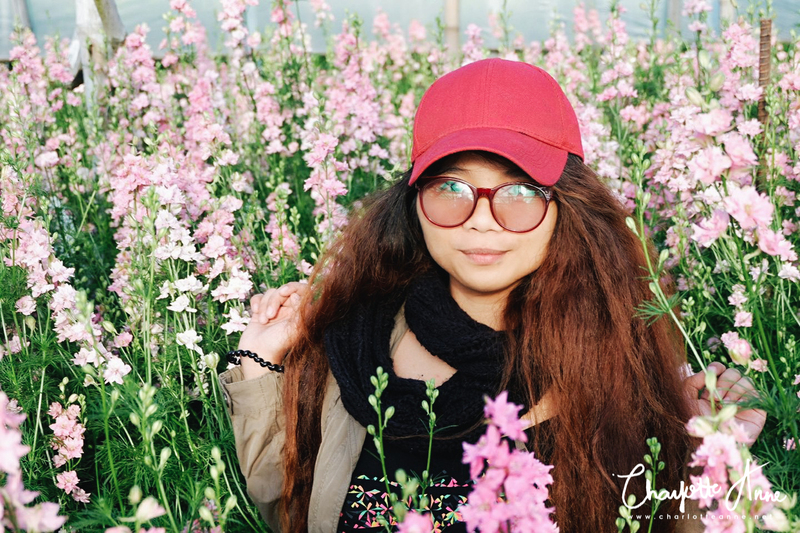 It's also great for stowing small knick-knacks like watches, hair clips, or other on-the-go necessities. This backpack uses clever design to defy pickpockets on your daily commute. 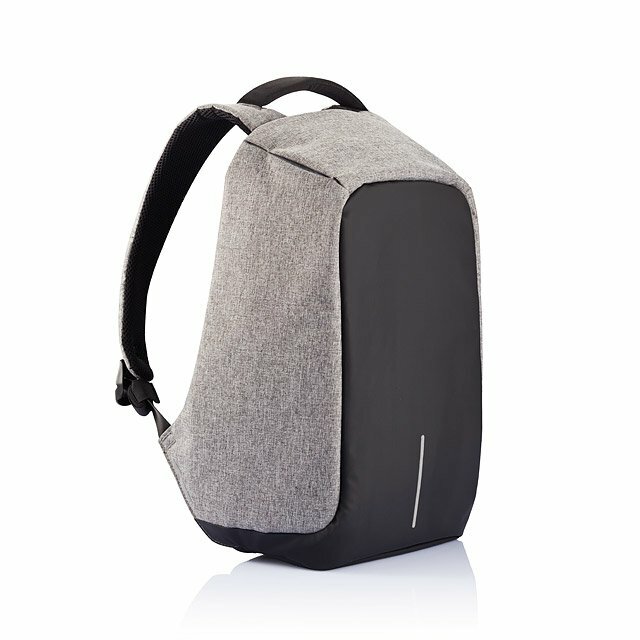 You'll feel more calm and confident on your daily commute with this high-security backpack keeping your valuables safe. 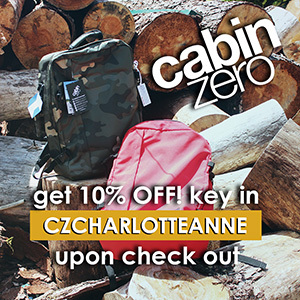 Its stylish exterior camouflages a range of anti-theft features, from hidden zippers to slash-proof materials. Clever pockets tucked into the straps and back allow you to easily access your transit pass, cash, and other quick essentials. Roomy interior pockets not only keep your laptop, books, pens, and peripherals organized, but they also balance the weight carefully against your back, making it feel up to 25% lighter than the same load in a standard pack. The exterior is water- and spill-proof, with a layer of spongy, breathable cushioning against your back. For those long days on the road, an integrated USB port lets you access your phone while connected to your charger (not included) inside. And for those whose rush hour is spent pedaling, there's reflective strips to keep you visible. 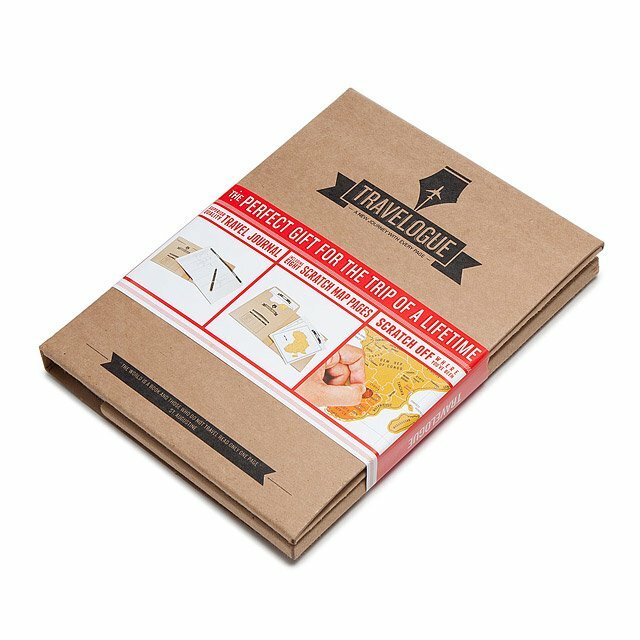 You can buy all these unique travel gifts at UncommonGoods. 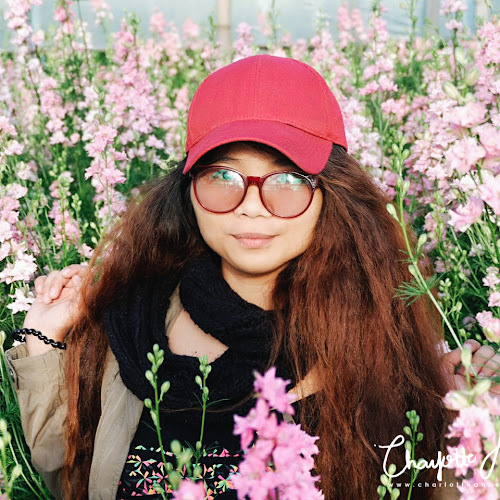 They offer creatively designed, high-quality merchandise at affordable prices by independent merchants from around the world. 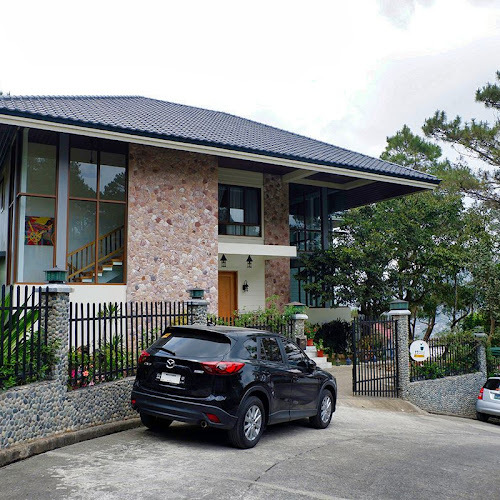 It is the perfect destination for something different. *Disclosure: I was financially compensated for this post. All opinions are completely my own.